Our corporate plan for the next three years (2014-2017) has been published, and we’ve got a wide range of challenging tasks ahead. Enabling sustainable development is absolutely central to this work. By guiding new marine development to the right place at the right time, we can increase its contribution to the economy (already at £49billion a year and expected to grow significantly) while taking full account of the environment and society. So, down to the detail. We are recognised to be a highly effective public body. As part of our work to meet outcome one, we license around 300 projects every year, which enable industries using marine resources to bring significant and sustainable social and economic benefit to the UK economy. We also work with Local Enterprise Partnerships, Enterprise Zones and City Deals to recognise the wider economic benefits projects may have. We recently published England’s first marine plans for the East, and these will provide clear guidance for developers to reduce uncertainty in selecting a site and all the associated costs. Plans will also guide decision makers – including our licensing team - to help ensure current marine users and environmental features are considered too. Marine plan production is now focused on the South – from Folkestone to the River Dart in Devon – and this will be a big part of our objective to support sustainable growth in the UK. The Coastal Concordat, mentioned in our recent post on presenting our work in Parliament, will also reduce red tape for industry and help reduce time from concept to consent. We welcome your views on our plan, and you can tweet us @The_MMO with any comments. 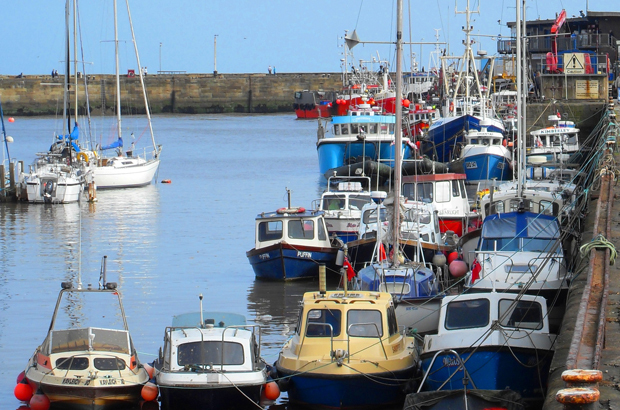 How do we explain what marine planning means for you?